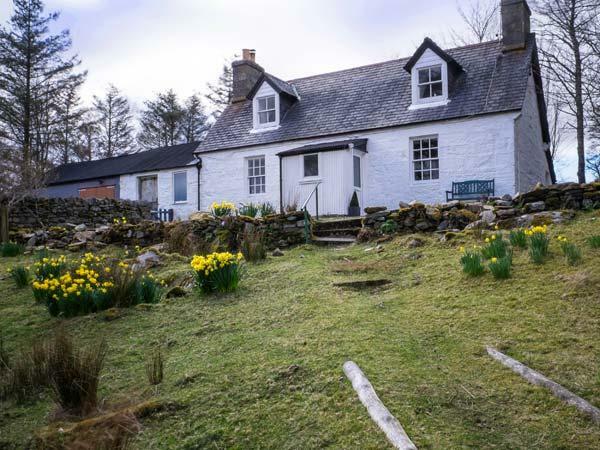 A peacefully located home that caters for 6, Old Grumbeg Cottage in Bettyhill is serene and has 2 bedrooms and 1 bathroom, Old Grumbeg Cottage is excellent for a relaxing holiday in Highland. 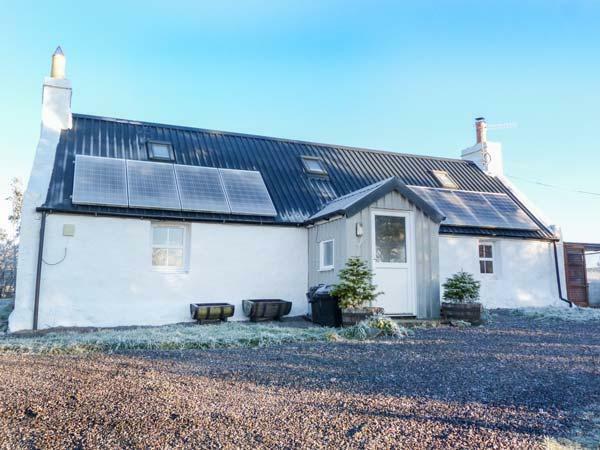 A pets welcome home in Lairg, welcomes 4 individuals with 2 bedrooms. Good for walks with your dog, also does not offer WiFi broadband and read reviews and information here.